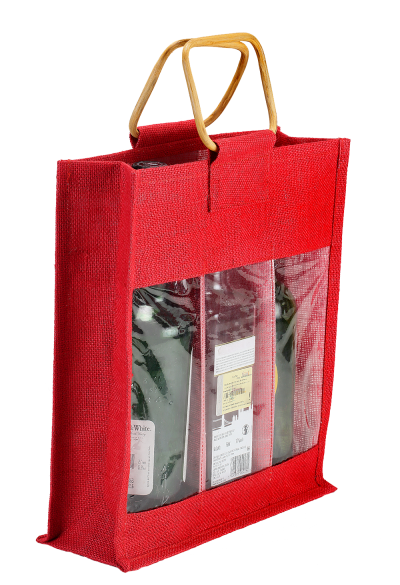 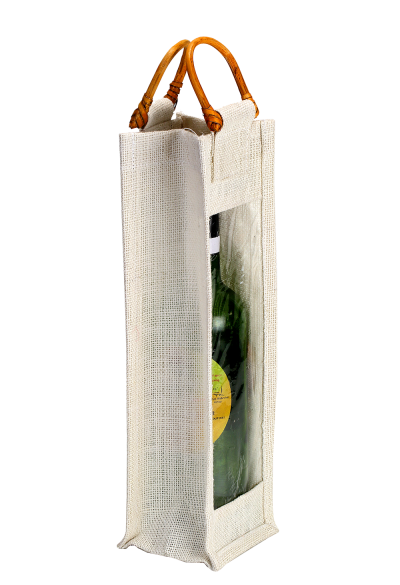 Elegant and smart, our eco-friendly wine bottle bags have a world-class look which you can shop in order to carry your bottles safely. 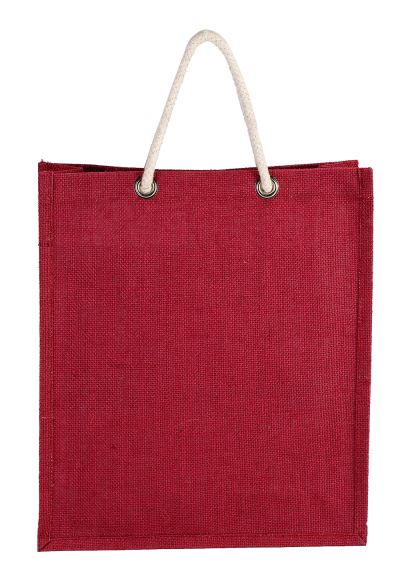 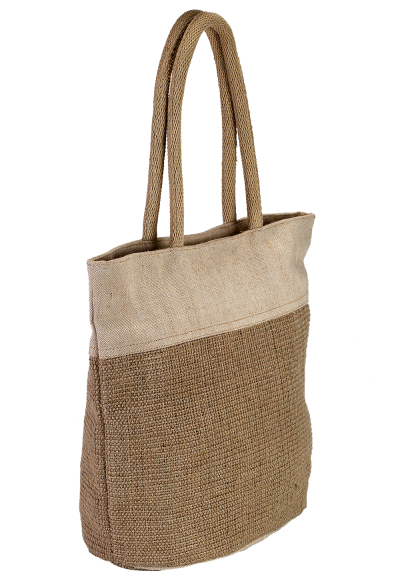 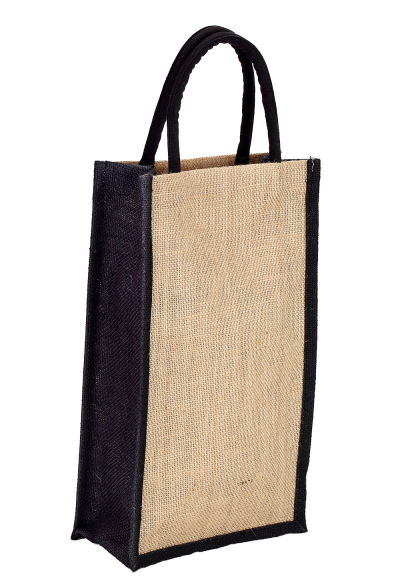 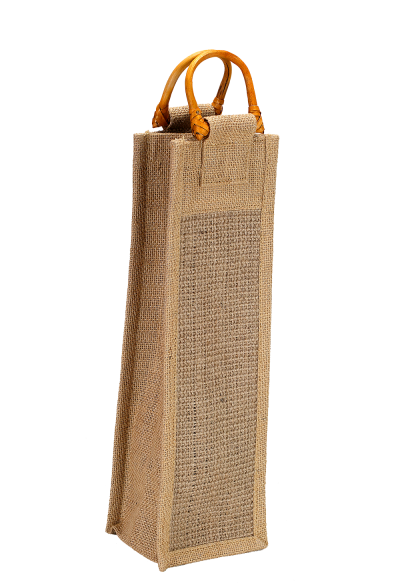 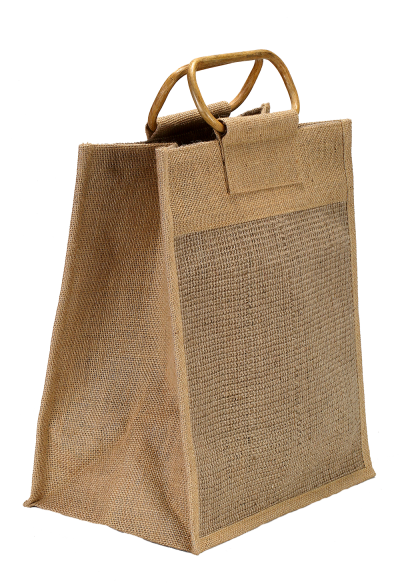 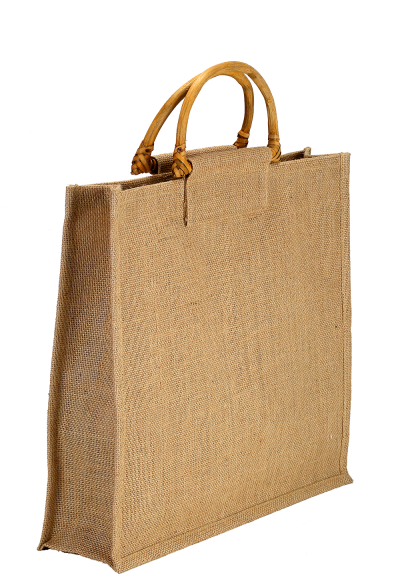 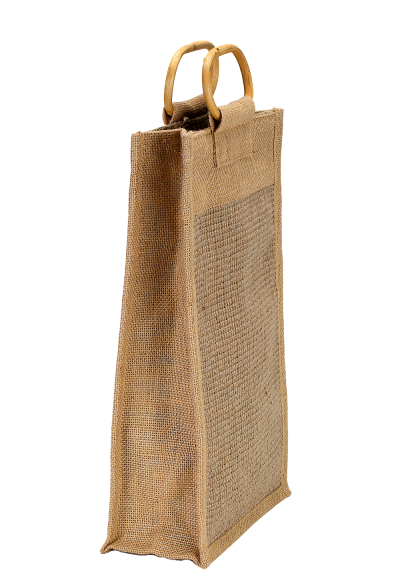 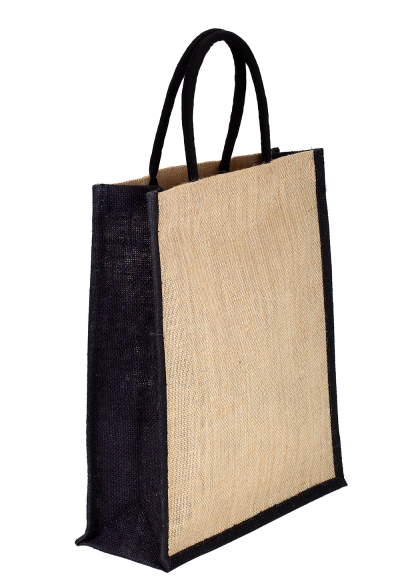 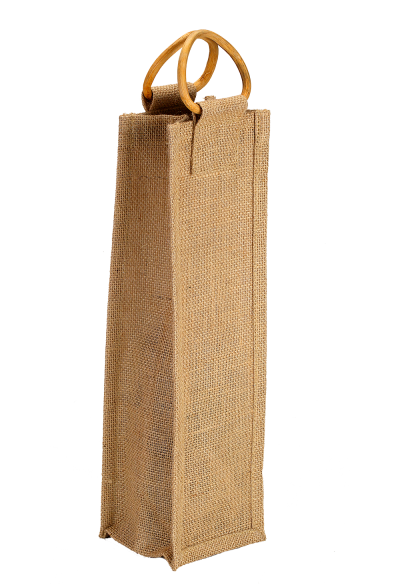 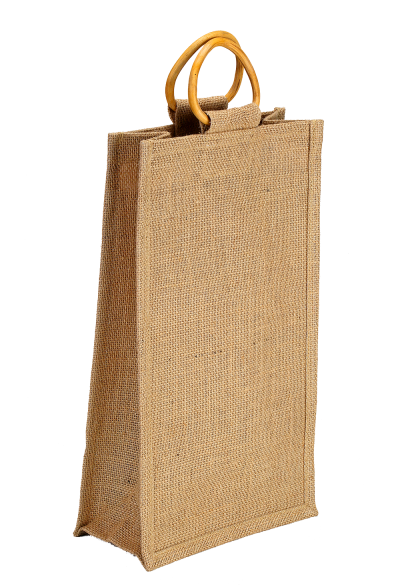 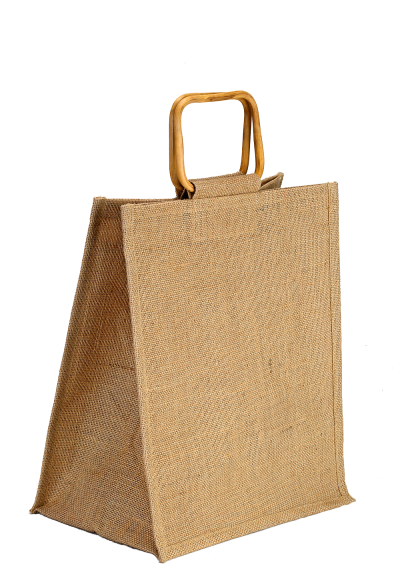 These bags are manufactured from fully recycled cotton and jute fiber. 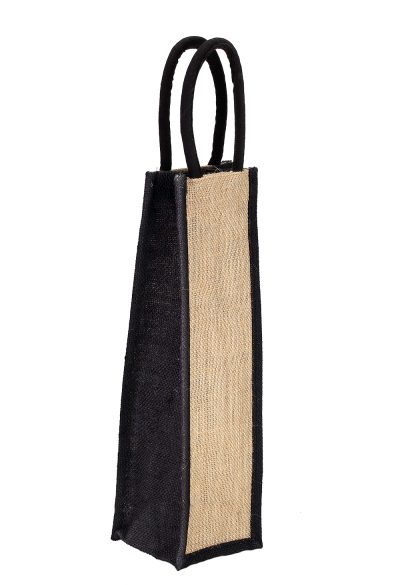 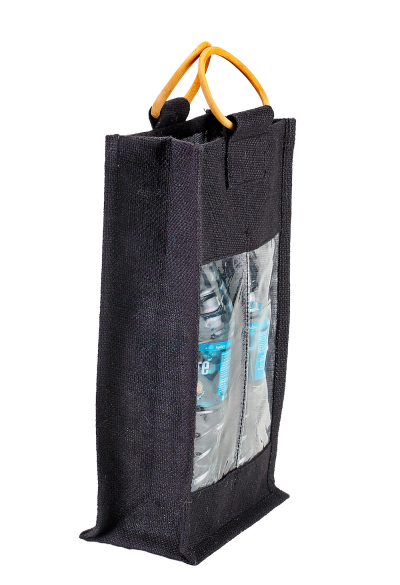 Each of the bags is designed with high precision to support the wine bottles you hold in this bag. 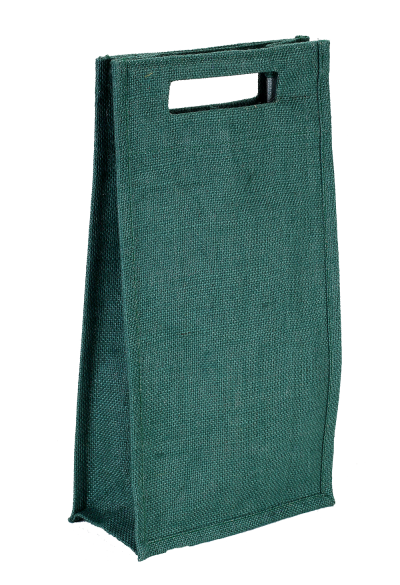 Our eco bags are exceptional and available in plenty of finishes and jaw-dropping colors. 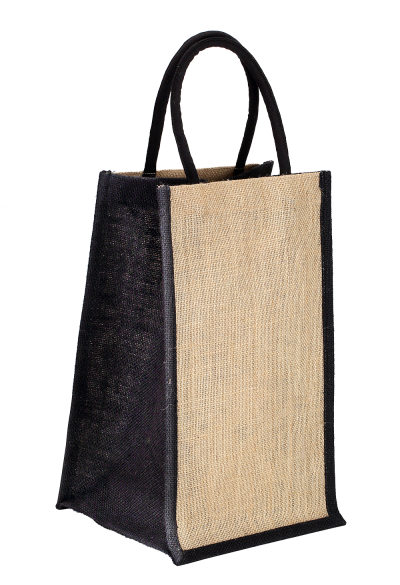 Select your stylish bag of impressive design from our wide collection.